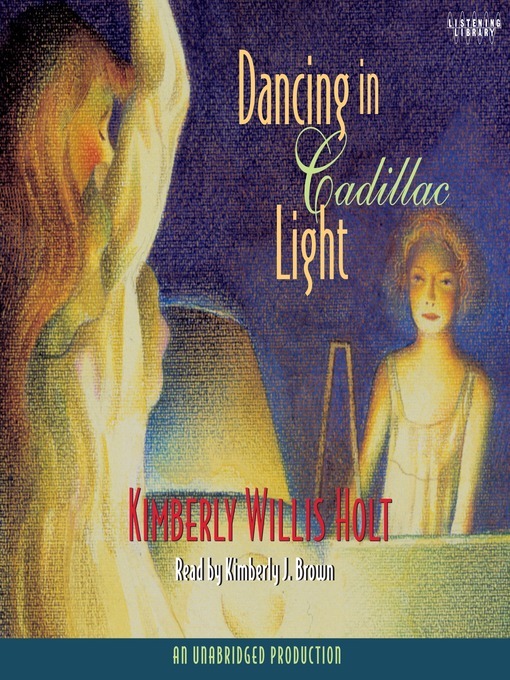 Whenever her feelings get the best of her, Jaynell Lambert climbs into an old junker in Clifton Bailey's Automobile Salvage and Parts and pretends to drive away. It's the summer of 1968, and within a year the dirt road in front of her house will be paved, Grandpap will move in, and men will walk on the moon. It's enough to make anyone wonder. But for now, Jaynell, her sister, Racine, and their parents live with dust and potholes, dreaming of their lives turning into something grand. Grandpap's moving in shouldn't mean much more than Jaynell giving up her room and setting another place at the table. But when he goes out and buys a 1962 emerald green Cadillac convertible, nothing is the same again.